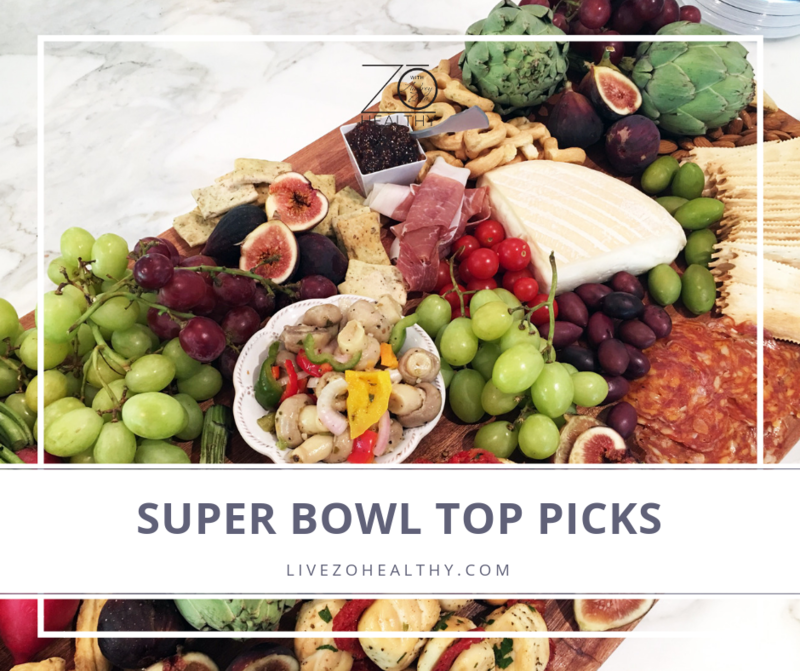 Hard to believe that we’re just days away from Super Bowl…..one of the biggest “eating” days of the year! You’re probably eating cleaner and getting yourself back on track after the holidays, so now’s not the time to be indulging too much, right? But, of course you want to have a little fun! So, I’m here to offer some advice along with a few cleaner recipes for you to enjoy. Whether you’re going to a party or hosting one yourself, these recipes are sure to be crowd pleasers! At least there will be something healthy for you to enjoy while socializing and partying with your family and friends. Start your day with a protein filled breakfast. Drink lots of water during the day, it really helps! Get your workout in for sure! Don’t stand next to the appetizers….move around and socialize! Alternate your alcoholic beverages with water or seltzer and try to limit the alcohol if possible…you’ll feel so much better in the morning! Offer to bring a dish that you can eat! Try one of these below or a large green salad that can be topped with any kind of protein. Skip the dessert…and opt for fruit if that’s served! Have an amazing Super Bowl Sunday! Spray a 12 cup muffin pan with non stick spray or use silicone liners in the pan. In a large bowl, thoroughly mix all ingredients except for the cheese. Evenly fill each muffin and smooth out the tops. Bake until firm and edges lightly browned, about 35-40 minutes. 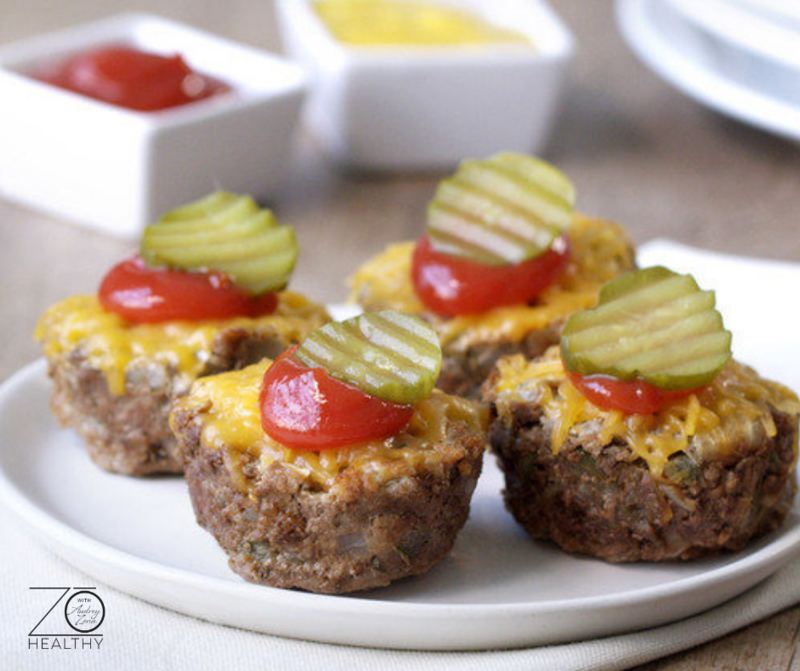 Sprinkle with cheese and bake again for another 5 minutes. Using a sharp knife or mandolin, slice 1 sweet potato thinly and lay flat on a lined baking sheet. Drizzle lightly with olive oil, and toss with cayenne and chili powder. Roast for 10-15 minutes depending on thickness of your potato slices. While potatoes are roasting, add peppers and onion to a saucepan over medium heat and cook until softened. 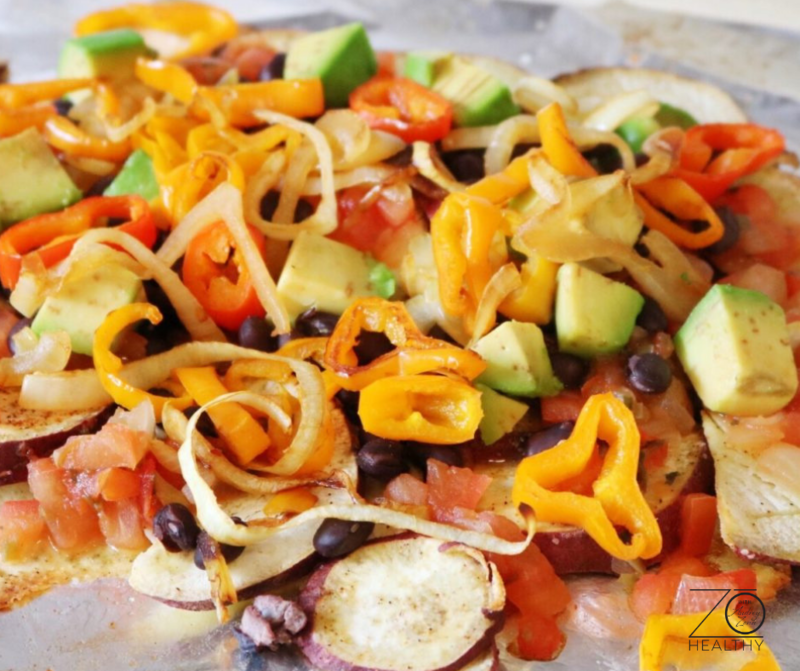 Remove potatoes from oven, arrange them together as you would nacho chips, and top with salsa, black beans, roasted peppers, jalapenos, and avocado. Put back into the oven for about 5 more minutes, top with cilantro, and enjoy! Looking for a healthy tortilla chip as a substitute?? I’m a huge fan of Siete grain free chips…sold at Whole Foods and many other supermarkets locally. Looking for an alternative to champagne or a bottle of liquor? Do you need a creative hostess gift? 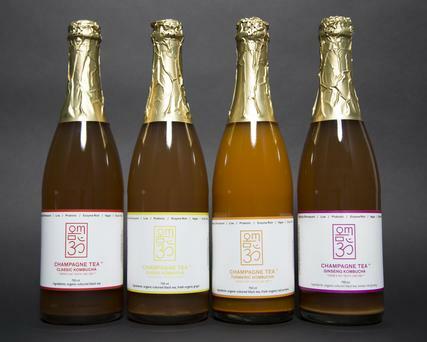 These gorgeous bottles of champagne are actually kombucha! Not only are they so pretty and on trend, but this kombucha is by far the most delicious around! Now being served in some of the finest hotels and restaurants in NYC, Om Champagne is quickly becoming a famous brand to have at all your parties and events!